We are Ready Set Go Staffing! A national event staffing company that’s passionate about creating memorable, dynamic events for our clients. Our best-in-class brand ambassadors and specialty talent execute events of all sizes – local and national, large-scale brand events, and multi-city tours. 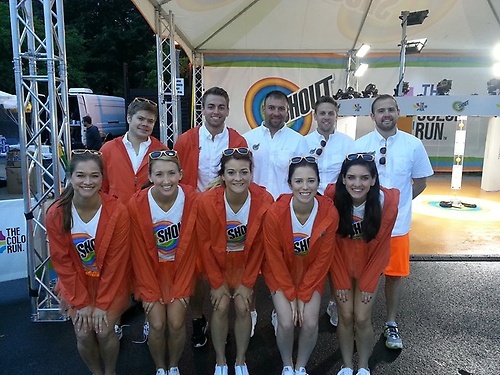 Brand Ambassadors, tour managers, street teams, or any other staffing needs ... we are your event staffing solution! Our fully-trained professionals engage audiences in a live setting, while generating brand awareness and promoting key messages. 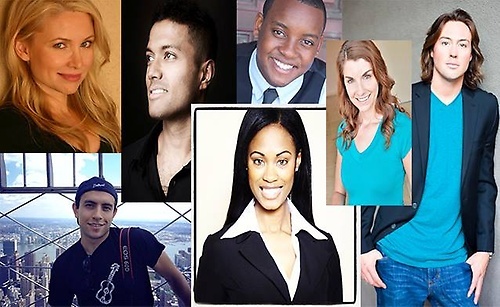 Need professional talent for an upcoming event? We are Ready & Set to GO! SG understands that staffers can make or break a client’s event and we take our client’s business serious. To ensure event success, we hand select talent from a nationwide referral network, and we review our professional talent on an ongoing basis. Our account managers and onsite field managers ensure a seamless event, from start to finish. We provide clients with accurate and timely invoicing, complete event set-up and breakdown, onsite social media content creation and event photo capture, as well as post-event reporting and analysis. Looking for an outstanding work environment? Join Us!